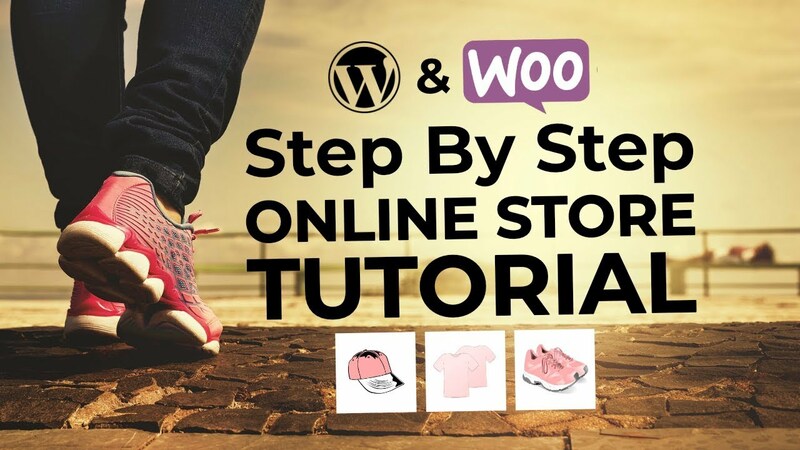 Building a WordPress website from scratch isn’t the easiest thing in the world. Nor is overhauling an existing site. 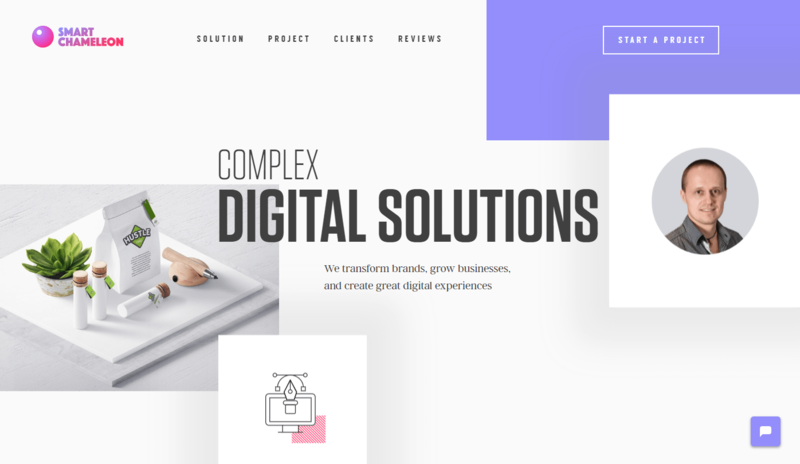 To make the process a little easier and give you some inspiration, we’ve pulled together 10 great sample WordPress sites to help you see what WordPress can do. 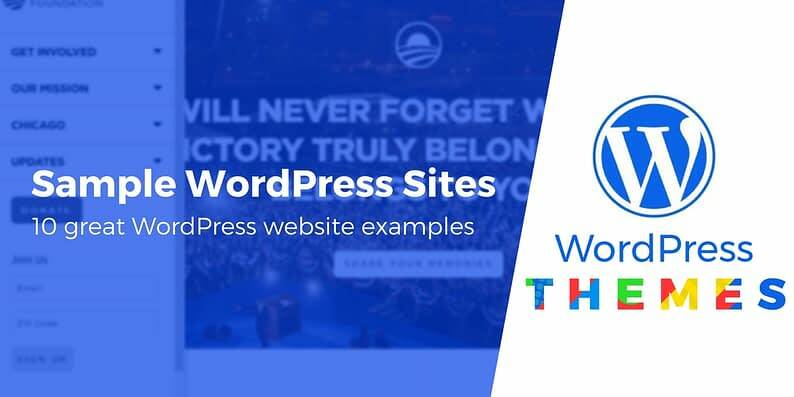 And to make things even easier, we also dug into the code to find exactly which theme each of these sample WordPress sites is using when applicable (some of these use custom coded themes). Ready to get inspired? Let’s dive in. 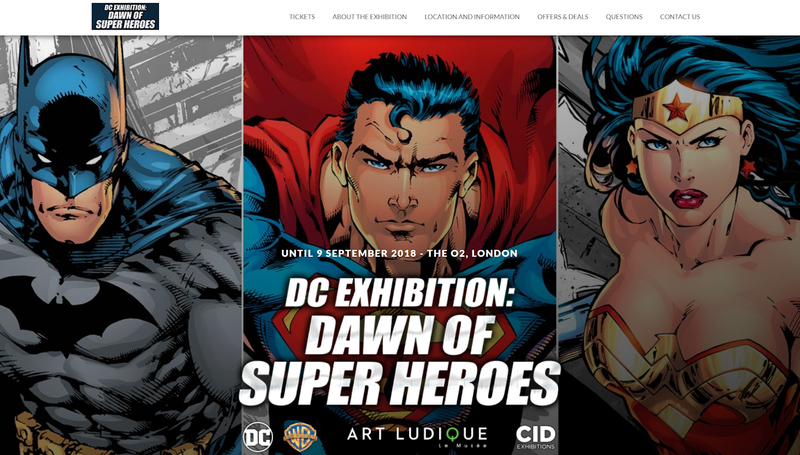 DC Exhibition is a website dedicated to helping fans purchase tickets to upcoming events and gives readers an idea of what’s happening at the exhibition within the year. Gives readers exact hours of operation (which helps fans plan their day). Big, easy-to-read text makes scanning the pages easy. I recommend at least 16px for body text and 22px for heading text! Showcases user-generated photos of the exhibition to entice website visitors to buy a ticket. User-generated content (UGC) is a key to increased conversions! Deus Performance was created by two like-minded personal trainers (Ryan and Chris) to help others become the healthiest versions of themselves. Personal stories and awesome client testimonials, including customer videos. Again, UGC plays a big role in converting customers! They show pictures of themselves on their homepage. By showing the people behind a brand, you build trust with your visitors. Their landing pages have multiple call to action buttons, show before and after photos of their clients, and prominently display their contact information for anyone who has questions before they buy. Ceremony Coffee Roasters is a sleek, simple, modern WordPress website that sells coffee products, both wholesale and subscription. They’re not afraid of white space. They have a very minimalistic design with bold, colorful images as the focal points. It almost reminds me of Apple. In between pages loading, they have little quotes pop up on screen like “Coffee should be something special.” A nice touch! They have very high-quality product images. 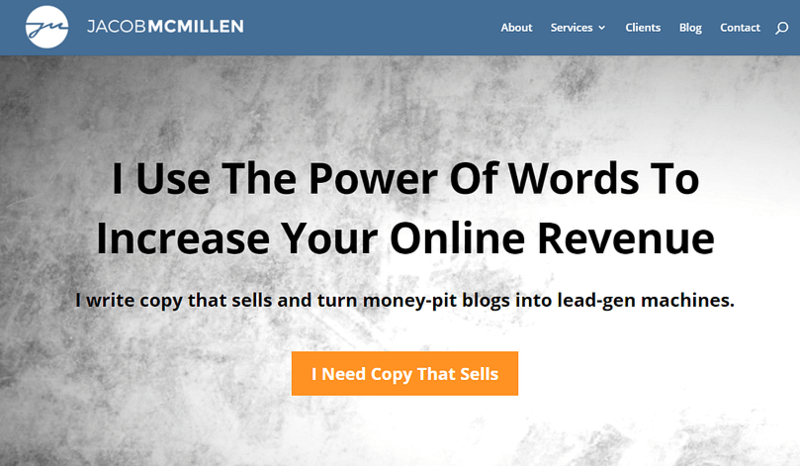 Jacob McMillen is a site about copywriting and content marketing. He gets clients through a well-designed WordPress website and form fields. He uses his own copywriting abilities to sell his services on the site. Jacob displays case studies and real results from past clients, increasing his conversion rates. The site is consistent in design and color, and has a nice layer of minimalism to it. Awesome Motive is the parent company behind loads of huge brands like WPBeginner and OptinMonster. A cool pixel animation on the homepage of a small business growing through WordPress, email, and a graph (analytics?). A very clear value proposition: “Helping small businesses grow & compete with the big guys”. They show off how their products were featured in huge, trusted publications like Forbes, Inc, and Entrepreneur. Their design is very modern and minimalistic, with clean, organized formatting. They feature their best sellers on their homepage, and their shop page is easy to navigate using their clear navbar. They build trust with their customers by displaying “Secure Payment” and “Trust” badges. Amazonia Font was built to show off (and sell) the owner’s custom font library. It’s an interactive site! You can navigate the fonts using the ⬅ and ➡ keys or by typing a letter in to see what it would look like in their font. 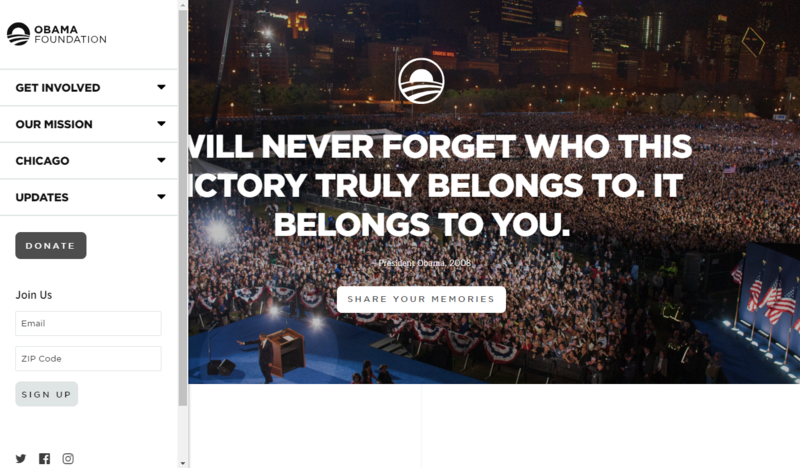 The design is all on one page – there is no scrolling. The mobile version of the site works just as well as the desktop version – maybe even better! Of all the sample WordPress sites on this list, this is the one with the brand you’re most likely to have heard of! The Obama Foundation is a Chicago-based nonprofit that oversees the Barack Obama Presidential Center and operates a scholarship. Uses large, easy to read fonts like Maintree and Gotham SSM. 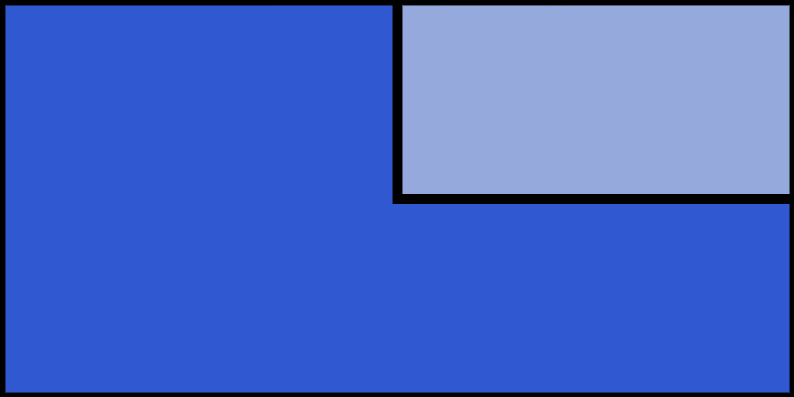 It has a collapsed navigation menu on the left, which flies in when a user takes mouse over it. The site boasts a clean, simple, easy-to-navigate design. Recheckit is a website that works with eCommerce store owners to help come up with smart solutions that match their concept, product or service. They highlight the pain point, share their approach to the problem, then share the results they’ve gotten for their customers right on the homepage. 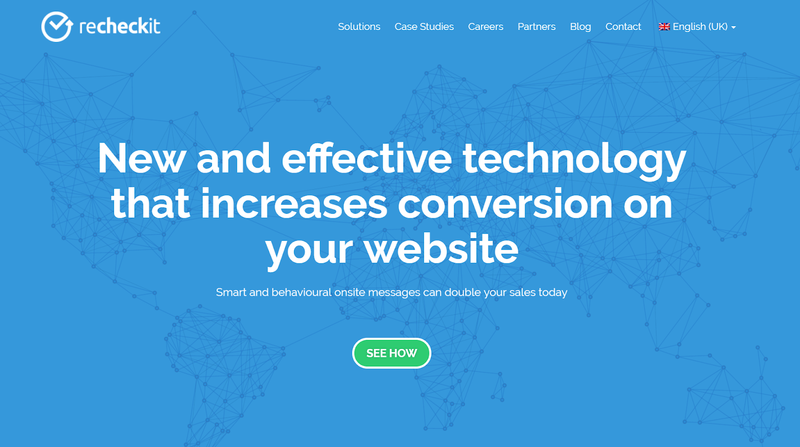 Their case studies are highlighted on the home page, which has been shown to build trust and increase conversions. They offer a flexible price model. You’re able to choose from fixed price, price-per-order, or a combination of the two! This strategy has been shown to increase conversions of the middle offer. Smart Chameleon is a digital agency that creates “complex digital solutions” for their clients. In addition to the base theme that Smart Chameleon uses, they also use the Elementor page builder for most of the design work, and this is one of the best sample WordPress sites you’ll find using Elementor (that’s why it ranked #1 in the monthly Elementor showcase post!). It has a stylish design without sacrificing any functionality. The box around the Start A Project button does a great job of highlighting the primary CTA. The portfolio section includes a neat Flip Card approach. And there you have it! That wraps up ten of our favorite sample WordPress sites. And if you’re looking for even more inspiration, as well as to see how a website builder stacks up, check out ten great Wix examples, as well. Do you know any other great sample WordPress sites? Share them in the comments so everyone can check them out!